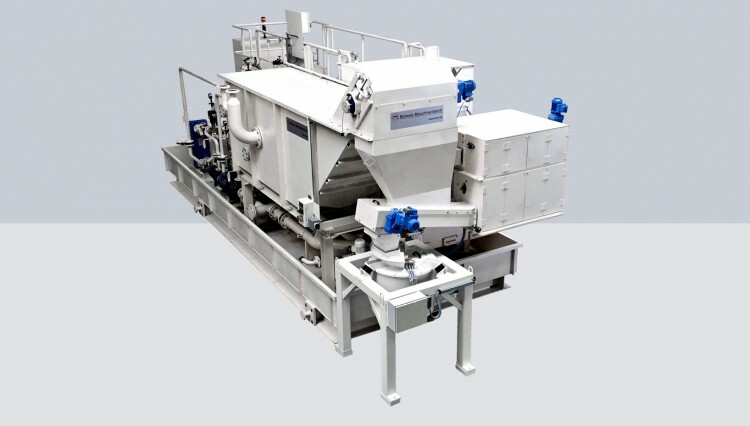 The BMF offers its customers great flexibility in industrial production by creating mobile filter systems (so-called hook-on systems). These systems have an equally high technical quality, but have a decisive advantage over the conventional version. The location of these hook-on systems can easily be changed according to the needs of the customer. This means that the filter system can react flexibly to any changed machine constellation or a newly designed material flow.